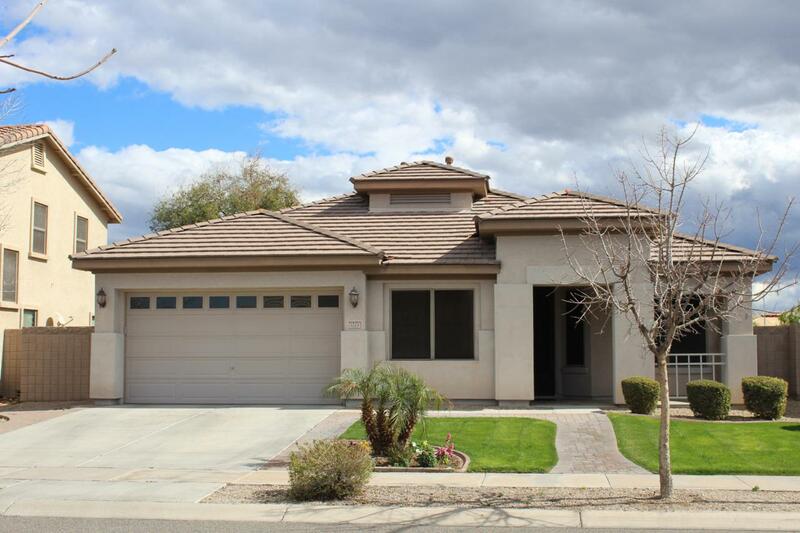 BEAUTIFULLY REMODELED 4 bedroom 2 bath home is sure to please! Gorgeous new 20'' Marble tile; only bed rooms are carpet. It's Eco/Energy efficient including Radiant barrier, Insulation, Air Seal,The meticulous landscape and front porch entry to Custom security door. 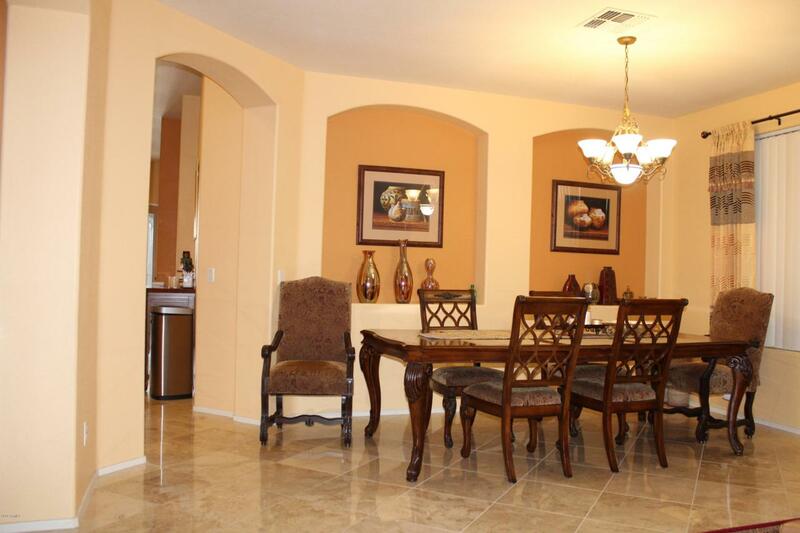 upgraded lighting/ceiling fans, private Den, window blinds, and lots of natural light throughout. Stunning eat-in kitchen with center island, stylish counters, stainless steel sink, Black appliances,Designer paint in modern hues throughout. 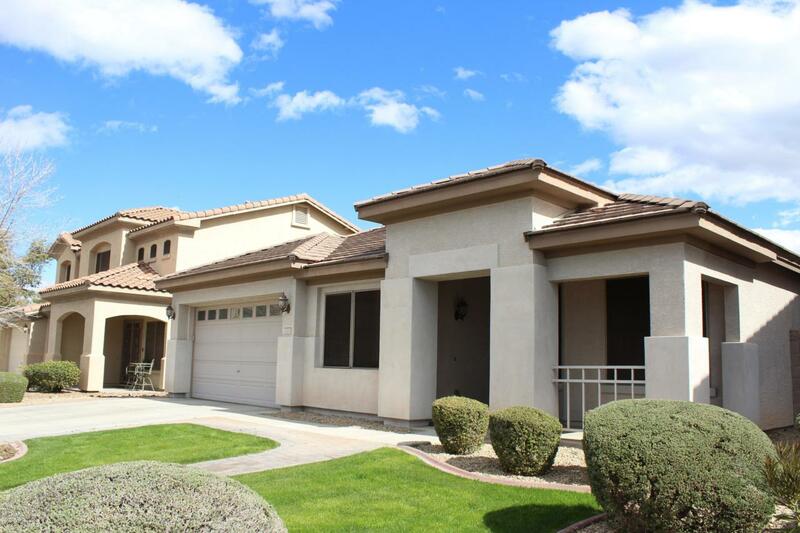 Huge master bed & bath has separate vanities & spotless new shower glass; large walk-in closet. Perfect gathering place for family and friends. 4 Generous size bedrooms, ample closets, and 2 baths. 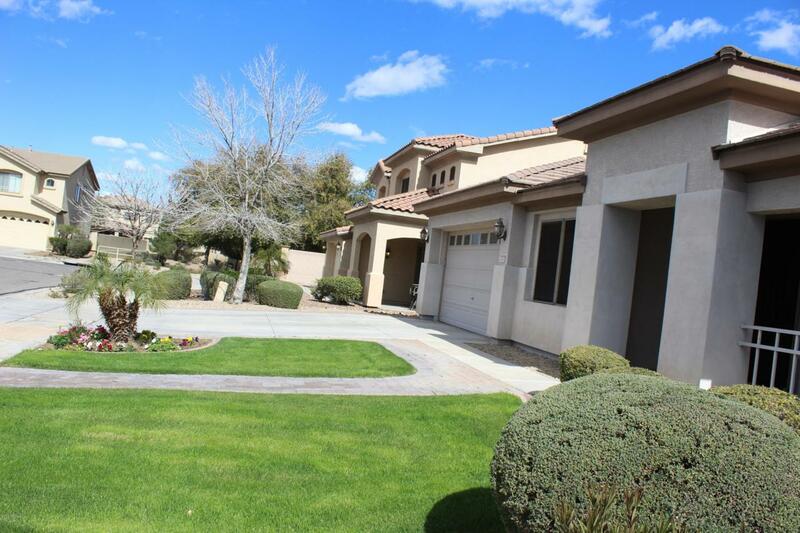 Peaceful & serene backyard boasts covered patio with custom security door-and Much more.